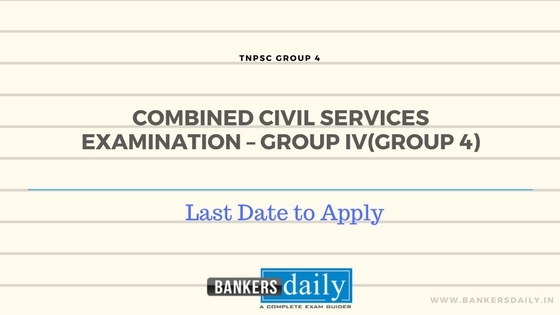 RBI Grade B Officer Recruitment 2018 exam which was conducted on 16th August, 2018 has seen less number of candidates in the recently ended exams due to the floods in Kerala. 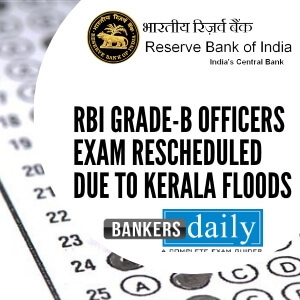 The RBI Grade B Officer Recruitment 2018 Prelims Exam will be rescheduled in Kerala due to the Kerala Floods. Recently the RRB ALP & Technician Exam 2018 which was about to be held in Kerala has been rescheduled due to the Kerala Floods. 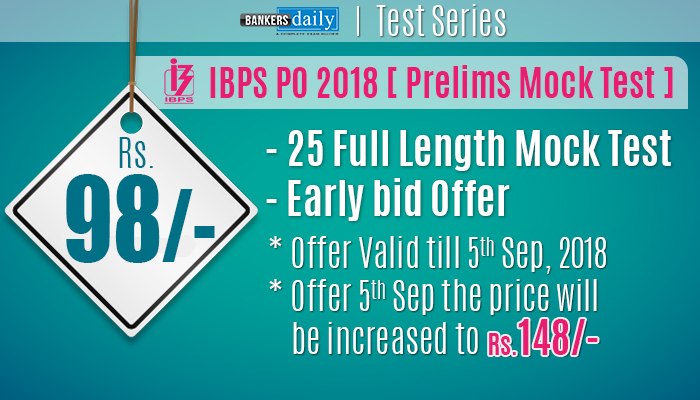 The aspirants who haven’t attended the RBI Grade B Officer Examination 2018 can attend the Exam again. Those aspirants who have attended the RBI grade B Officer Examination 2018 cannot attend the exam again. Aspirants can find the Excerpt from the official notification of the RBI for the RBI Grade B Officer Recruitment 2018 from the below given one. The RBI Services Board conducted the Phase –I / Paper-1 of examination for recruitment of Gr B officers on 16th August 2018 at various examination centres in cities across the country. Due to the widespread floods in the State of Kerala, attendance in some of the centres in Kerala was low. The Board has been receiving representations from aspirants requesting for an opportunity to appear at the examination in light of the conditions in the State. Candidates who have already appeared in the examination held on 16th August will not be eligible to appear in this examination. Accordingly, the date for Phase-II / Paper – II & III examination, scheduled on 6th / 7th September 2018, will be rescheduled and the revised dates of examination will be notified separately. 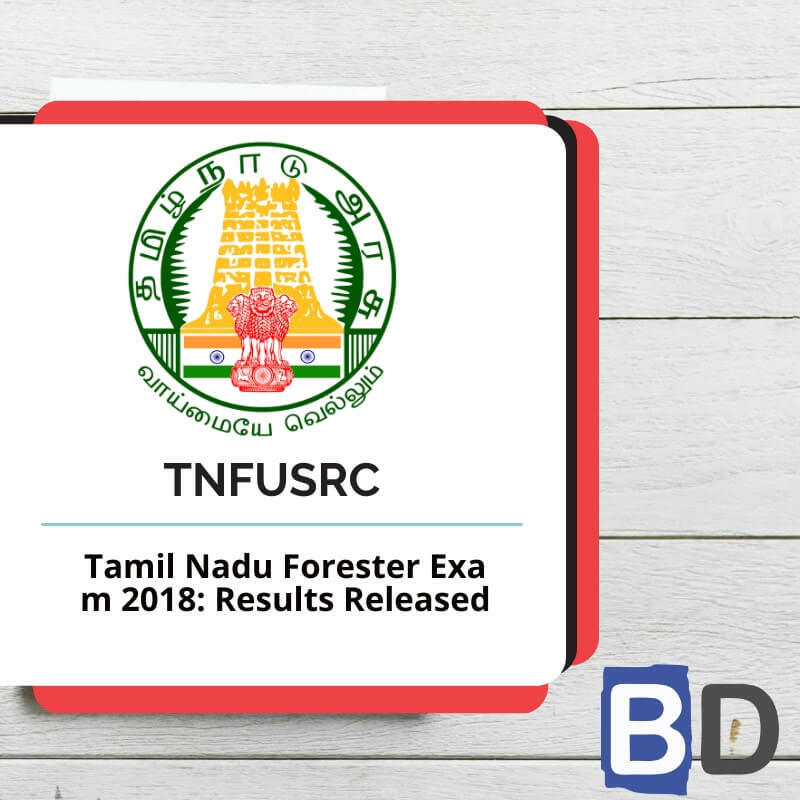 Results of all the candidates including those who appeared for Phase-I / Paper-I of the examination held on 16th August 2018 will be announced after the completion of the examination to be held in Kerala. 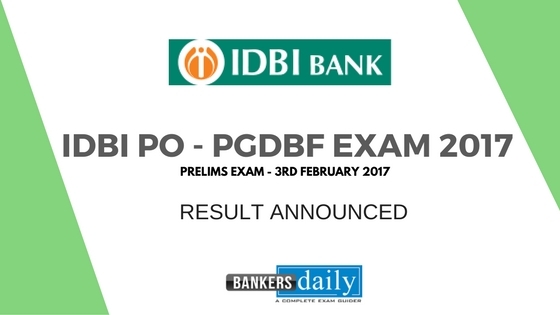 Candidates may keep themselves in readiness for appearing at the Phase-II / Paper – II & III examination at a short notice.